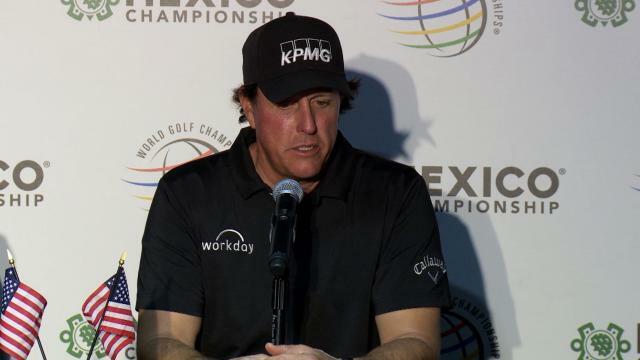 In the second round of the 2019 World Golf Championships-Mexico Championship, Phil Mickelson sinks a 22-foot birdie putt on the par-4 8th hole. 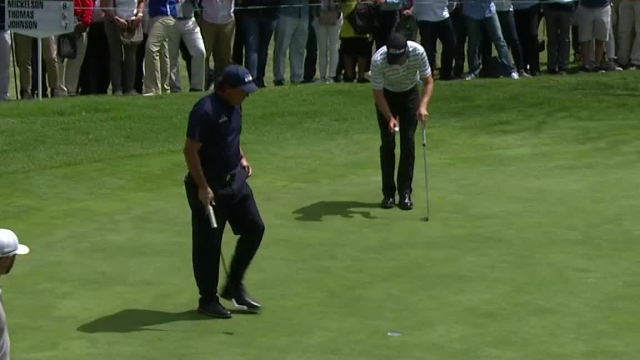 In the second round of the 2019 World Golf Championships-Mexico Championship, Phil Mickelson sinks a 15-foot birdie putt on the par-4 1st hole. In the third round of the 2019 Genesis Open, Phil Mickelson gets up-and-down from a greenside collection area to make birdie at the par-4 10th hole. 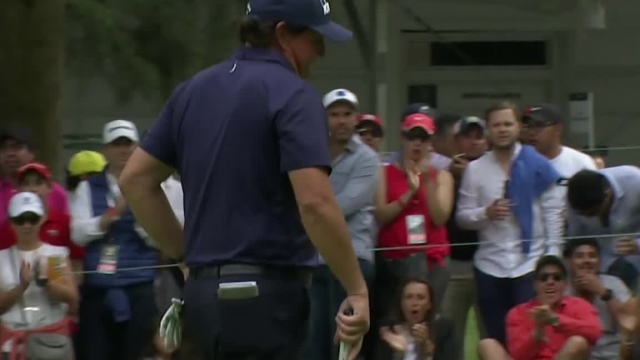 In the third round of the 2019 Genesis Open, Phil Mickelson rolls in a 33-foot putt to make eagle at the par-4 10th hole. In the second round of the 2019 Genesis Open, Phil Mickelson gets up-and-down for birdie from just short of the green at the par-5 11th hole.